Live Local at The Villas at Bryn Mawr. Apply by May 28th, 2019 & Be Entered for a Chance to Win a $500 Gift Card to Your Favorite Places on Lancaster Ave.
* Restrictions apply. Limited time only. 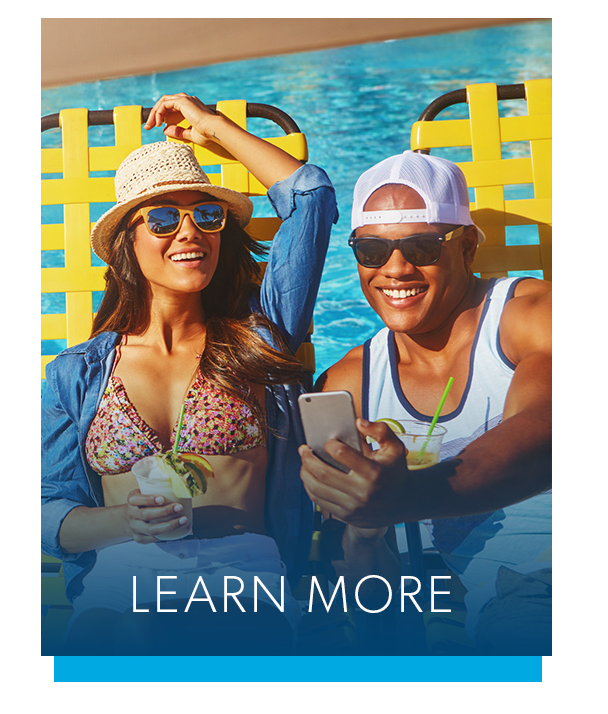 Ask the leasing office for full details. Located in a tree-lined neighborhood just around the corner from convenient shops, tasty eateries, and two train stations, The Villas at Bryn Mawr Apartment Homes offers an easy way of life in Bryn Mawr, PA. Our one and two bedroom apartments for rent near Villanova University feature desirable amenities like a refreshing swimming pool and onsite fitness center. Our apartments are bright and spacious with stylish details throughout. 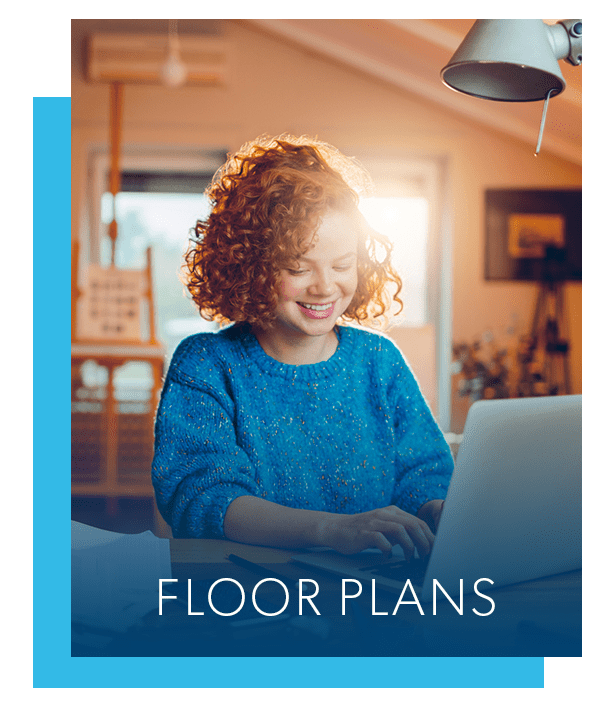 Each of our homes features beautiful hardwood flooring in the living areas. Stylish kitchens are appointed with mocha cabinetry and sleek stainless-steel appliances. 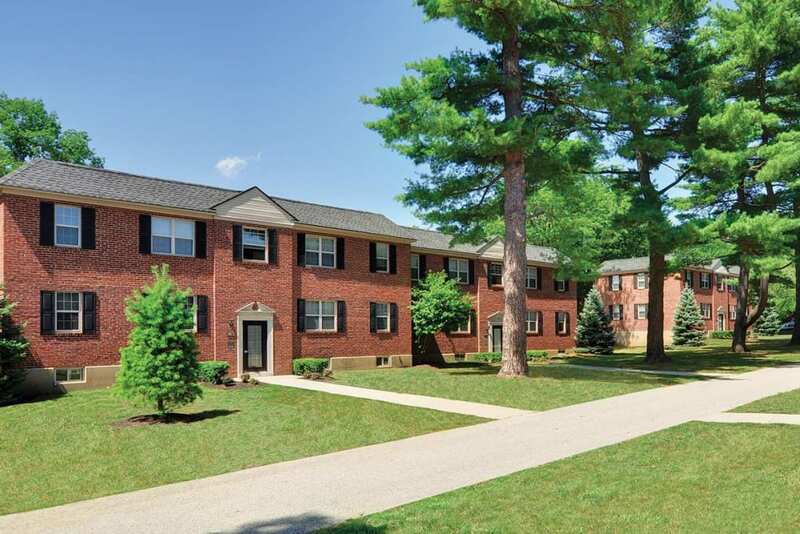 Take a look through our photos for a glimpse of life at The Villas at Bryn Mawr Apartment Homes. From the comfortable apartment homes to the vibrant amenities, we have designed our community to offer you a wonderful living experience. Visit our Photo Gallery for the full virtual experience. 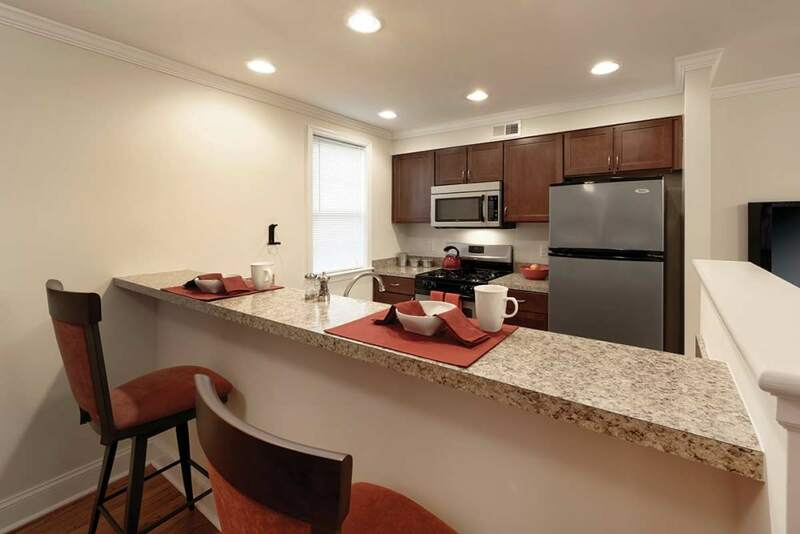 The Villas at Bryn Mawr Apartment Homes is situated close to two SEPTA rail stations – Rosemont and Bryn Mawr – as well as bus lines, I-476, and Route 30. 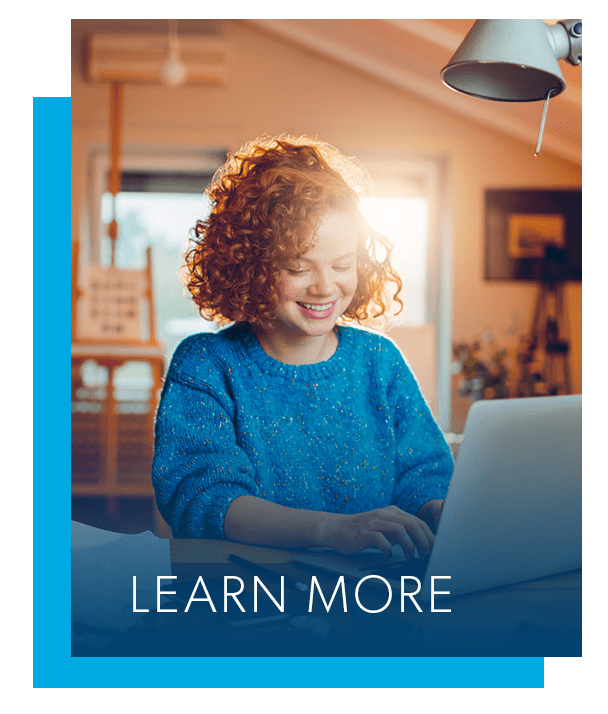 SEPTA’s Roberts Road Station is steps from our community, and you can easily catch the shuttle to Villanova University. 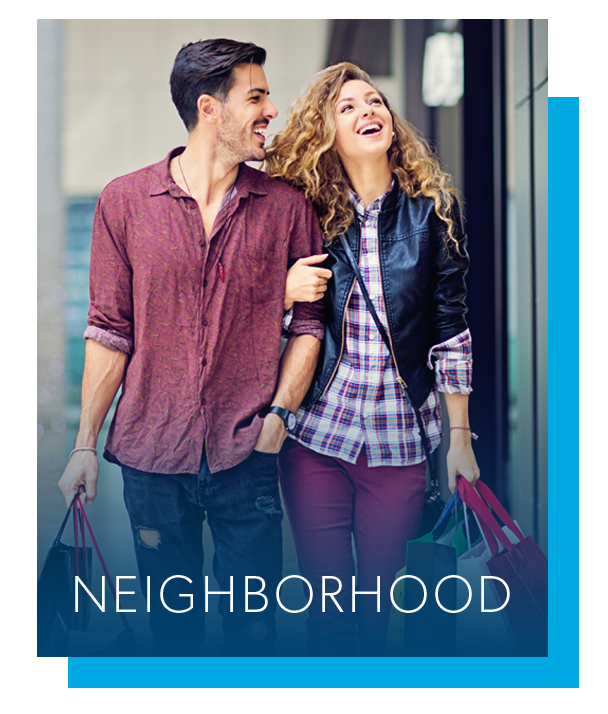 Everyday conveniences like grocery shops and cafes are mere steps from our apartments. 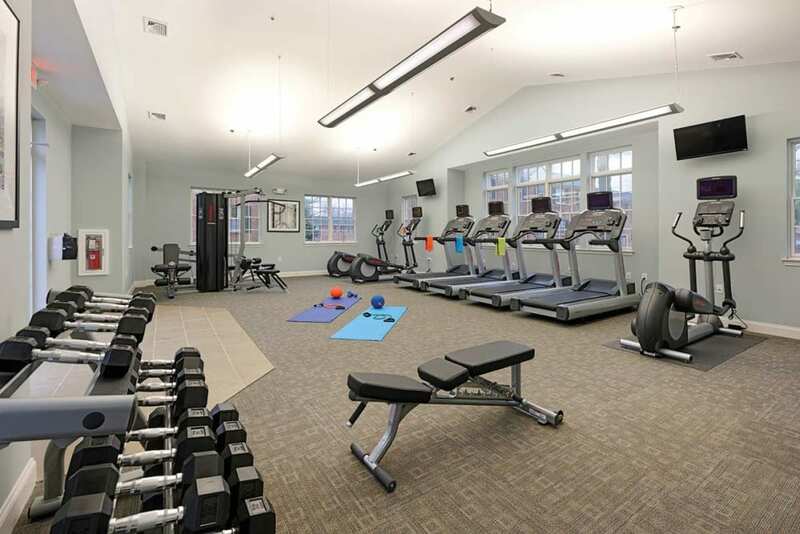 Your cat or dog is welcome to join you in a pet-friendly apartment at The Villas at Bryn Mawr Apartment Homes. 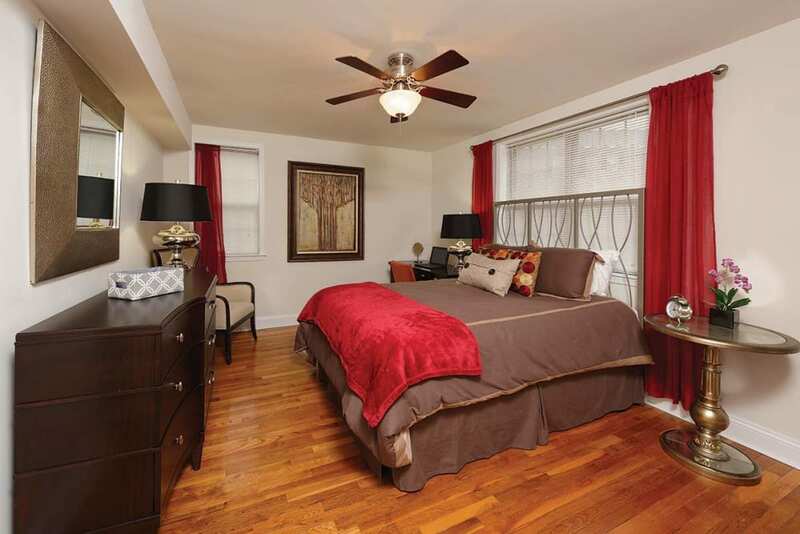 Our prime Bryn Mawr location places you close to parks and walking paths. Haverford Reserve Dog Park is just a few miles from our community and offers plenty of room for your dog to play off leash. 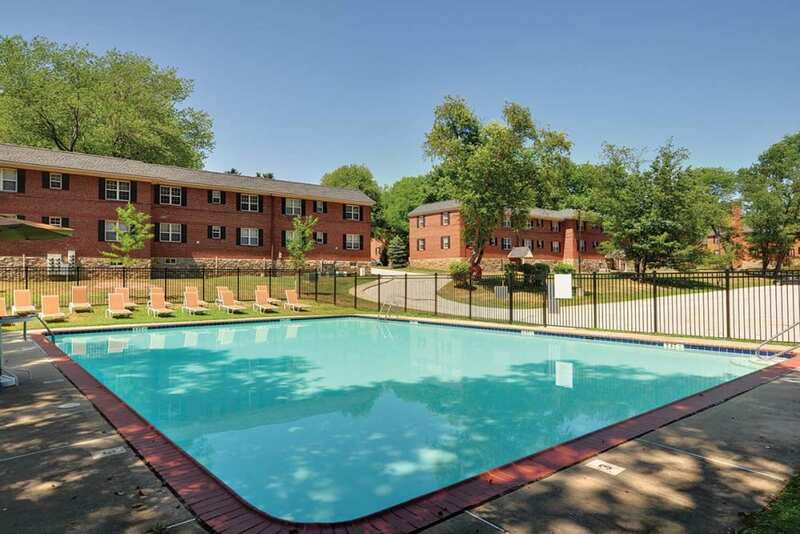 Get in touch today to learn more about our pet-friendly apartments in Bryn Mawr, PA.